Get competitive. 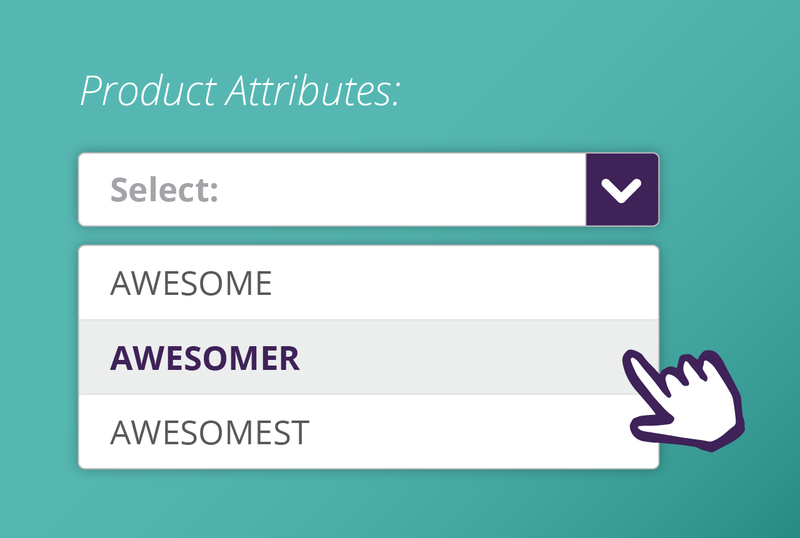 Win awesome customers. Strike the perfect balance between inventory and cash flow. 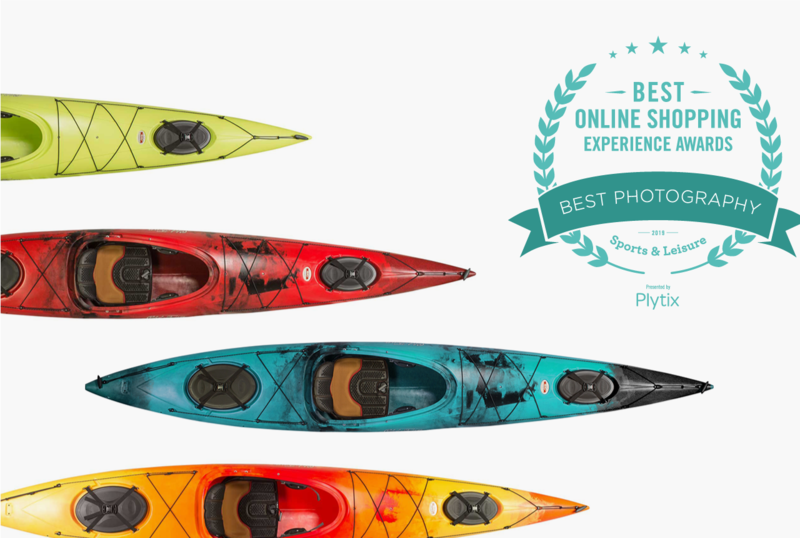 Do it all with the only omnichannel analytics-enabled PIM, Plytix. Your time is valuable. Stop wasting it trying to fit in to the status quo. 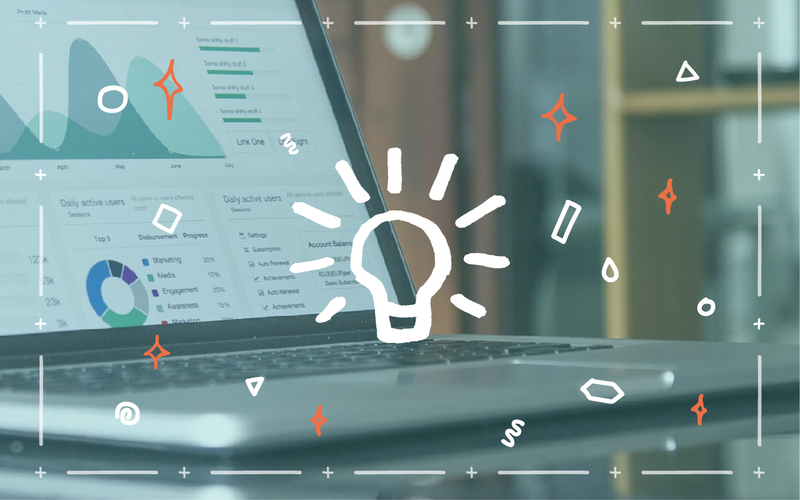 Adopt a Google Analytics alternative and boost ecommerce productivity with an easy-to-use tool that doesn’t compromise your shoppers’ privacy or your legal and moral guidelines. Ecommerce sales are expected to hit $4.5 trillion by 2021, yet even the giants like Amazon are struggling to turn a profit. 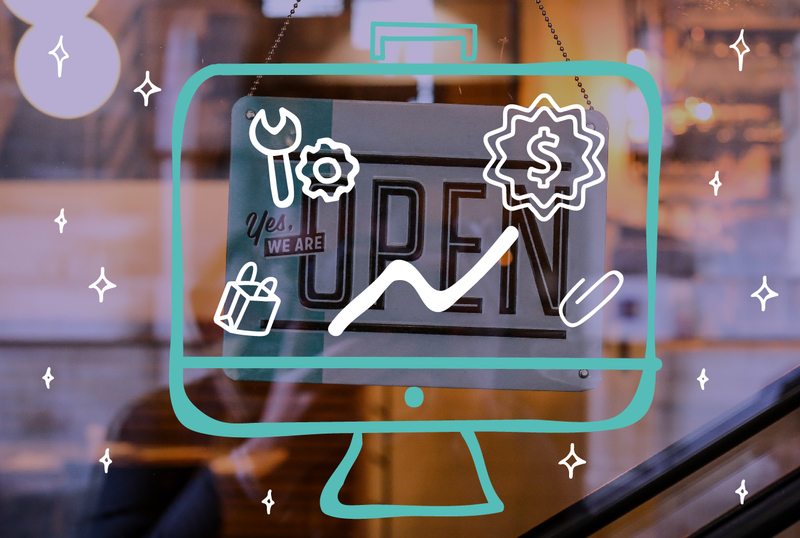 Break out of the round-the-clock rat race and protect your ecommerce margins with these 5 tactics for adding value. Multi-channel retail is a rocket ship for ecommerce growth—if you know how to manage it. Here’s why multi-channel management matters and the 4 tools you absolutely need to harness its power for your online brand or retail shop. 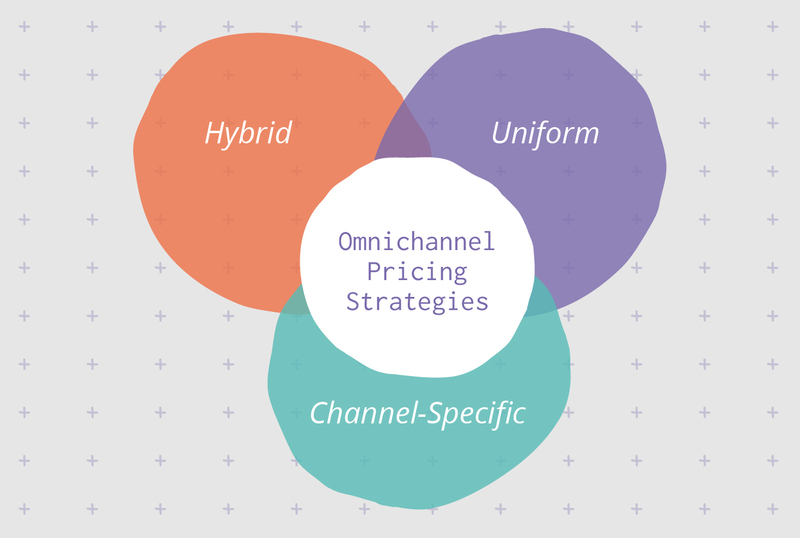 Omnichannel retail is growing—you’re going to need a pricing strategy that can keep up. 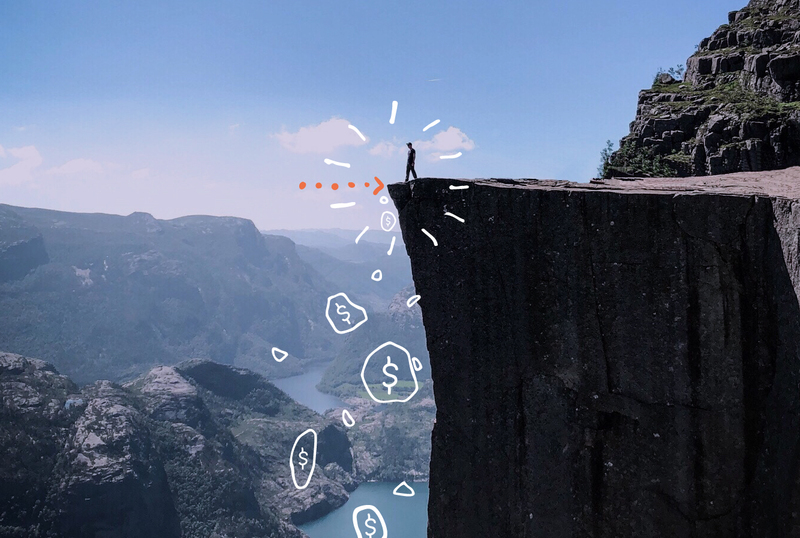 In this piece, we’ll explore the three top omnichannel pricing methods and how to choose the best fit for your business. Shoppers aren’t reading copy (yet). They’re not looking at products (yet). The very first thing they’re doing is forming an opinion based on photography. Here are the top sports and leisure brands taking advantage of that fact and how you can, too. Marketing 101 taught us to meet our customers where they are. Today, that’s everywhere, all the time. 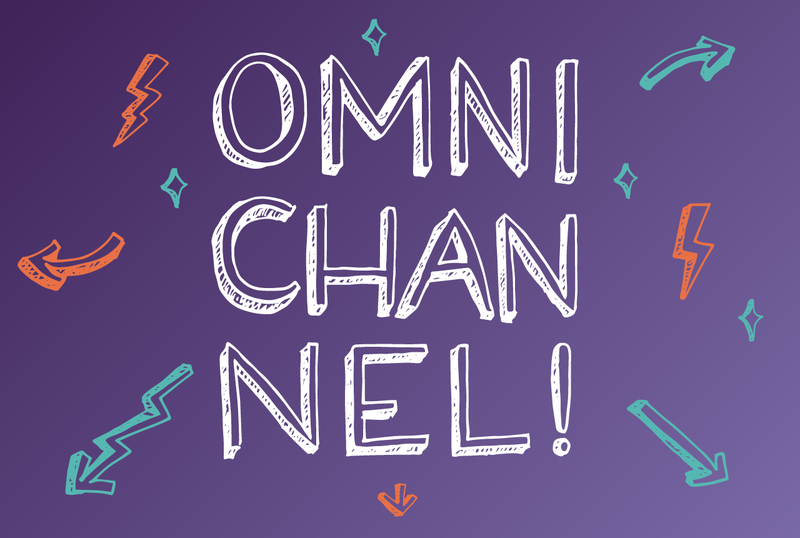 Today, we’ll explore the benefits and ROI of going omnichannel as well as a case study and a hot tip to help you go all in while maintaining your sanity. 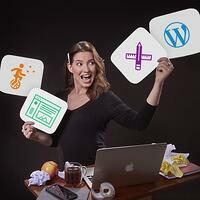 In an omnicommerce world, product attributes make sales. Here’s how to figure out which product attributes matter to shoppers and how to give them what they want. Bonus points if you follow our tips to invest in PIM software that makes all of this a helluva lot easier. Retail brands spend way too much time managing shopping feeds data. Here’s how to make the process less crazy—and more scientific.